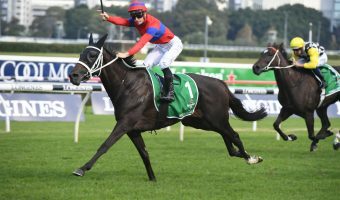 Australian Derby-bound colt Ace High is on track for a resuming run at Rosehill Gardens on February 3 in the Expressway Stakes 2018 according to trainer David Payne. 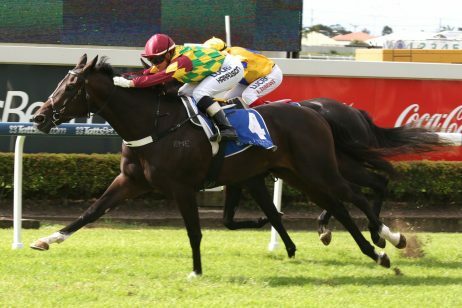 Ace High could kick off in the 2018 Expressway Stakes on February 3 following a forward barrier trial this week. Photo: Ultimate Racing Photos. 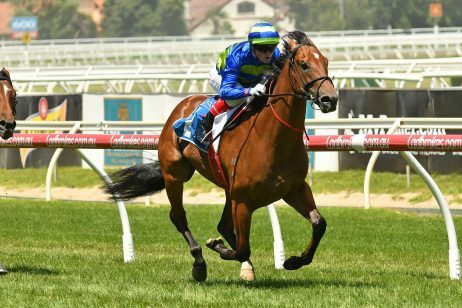 The three-year-old son of High Chaparral was last seen dominating his spring campaign with a two length romp home at Flemington on November 4 in the Group 1 Victoria Derby (2500m). 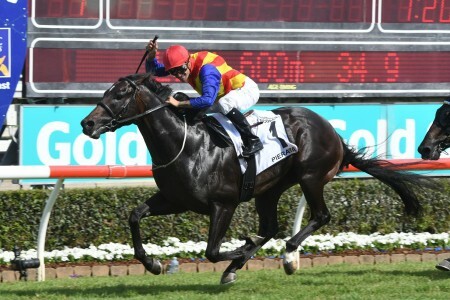 That was his third win on the trot and followed an earlier, narrower elite level success in Sydney a month prior in the Group 1 Spring Champion Stakes (2000m). 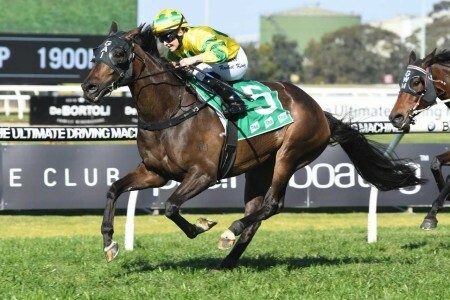 Following a Monday trial at Rosehill when a close fifth behind Golden Rose winner Trapeze Artist, Ace High is moving towards a first-up run in the Group 2 $200,000 Expressway Stakes (1200m). 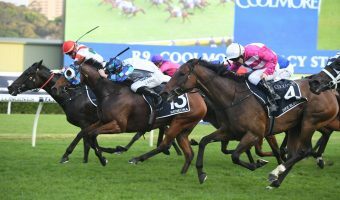 Payne was impressed with his colt’s trial performance, the heat also featuring the world’s best mare Winx and The Everest winner Redzel, and has confidence of a nice performance fresh in the weight-for-age Expressway. 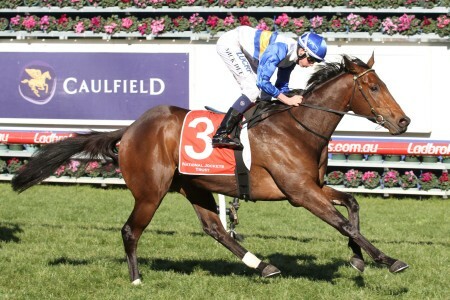 “He’s always shown a bit of speed but what I like about him is he’s got more gate speed now,” Payne told Racenet. “He’s got a lot stronger. 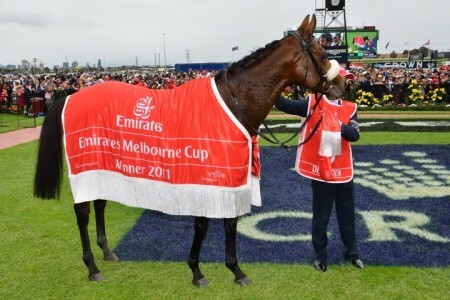 If you look at him, his hindquarters have filled out, he was a bit light behind before. 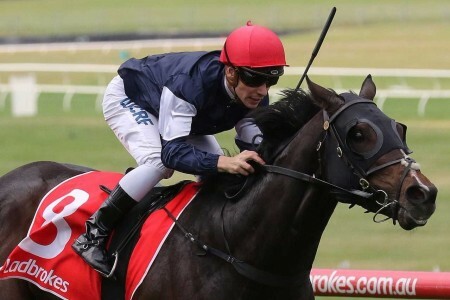 If not the Expressway Stakes, Payne may run Ace High the following Saturday at Warwick Farm where the youngster would cart a hefty 60.5kg in the three-years-old Group 3 $150,000 Eskimo Prince Stakes (1200m). “He would have a lot of weight to carry so he might go to the Expressway,” Payne said. 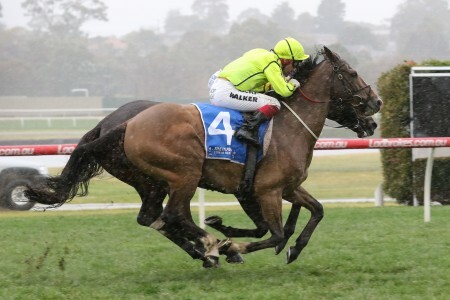 “But his first couple of runs will be just to get him fit. 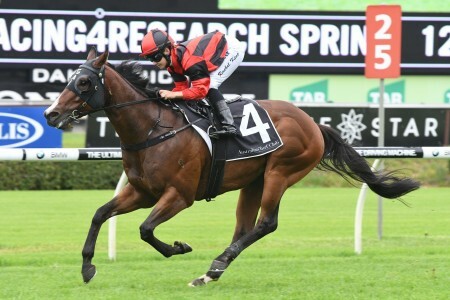 The main target is still the Randwick Guineas, Rosehill Guineas and [Australian] Derby. 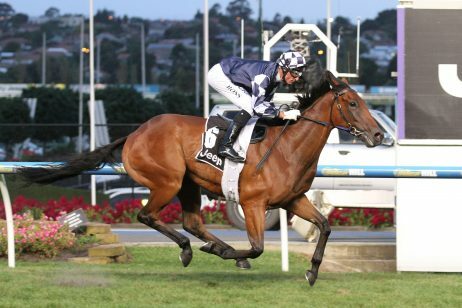 “If he happened to win the Randwick Guineas it would make him much more valuable. 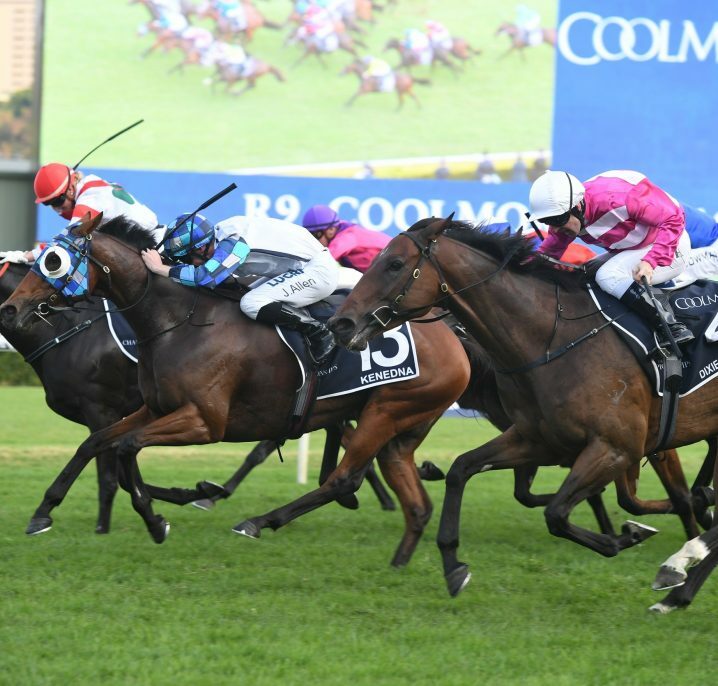 The Group 1 $1 million Randwick Guineas (1600m) runs on March 10, followed by the Group 1 $600,000 Rosehill Guineas (2000m) on Golden Slipper Day a fortnight later. 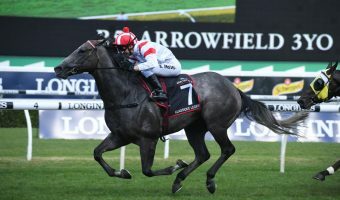 Chris Waller’s progressive Savabeel colt Kaonic and gun grey D’Argento, who is also Waller-trained, lead futures betting for both the Guineas races this Sydney Autumn Racing Carnival. 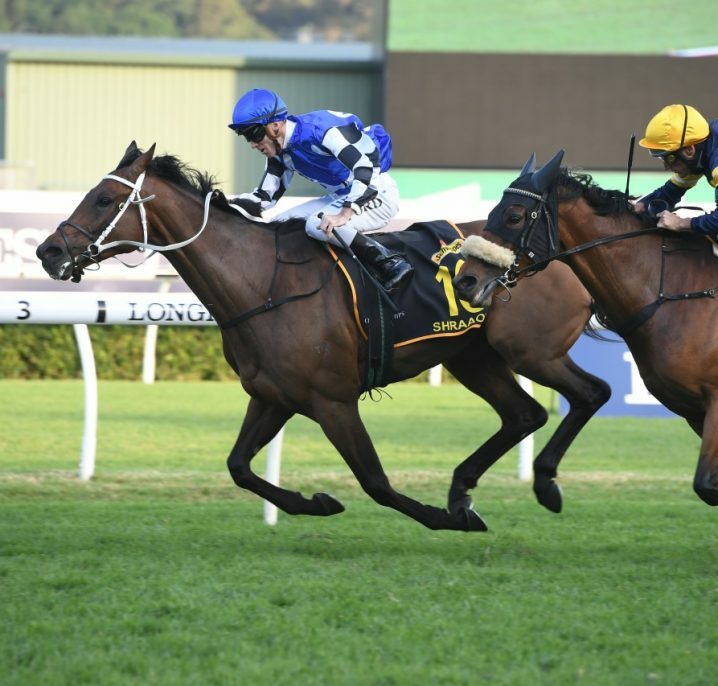 As for Ace High’s grand final aim, the Group 1 $2 million Australian Derby (2400m) runs at Royal Randwick on Day 1 of ‘The Championships’, April 7. 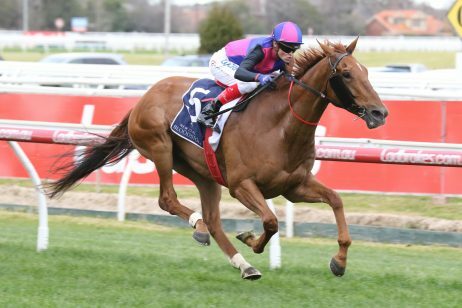 Ace High sits top of all-in Australian Derby odds at Aussie bookmakers and will be out to hand Payne with a second win in the mile and a half classic after his success with Criterion (2014). 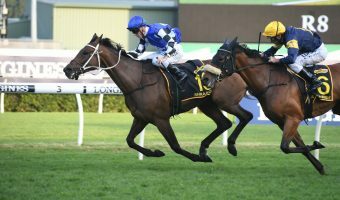 Criterion was also the last horse to do the Rosehill Guineas – ATC Derby double that Payne is setting Ace High for this autumn. 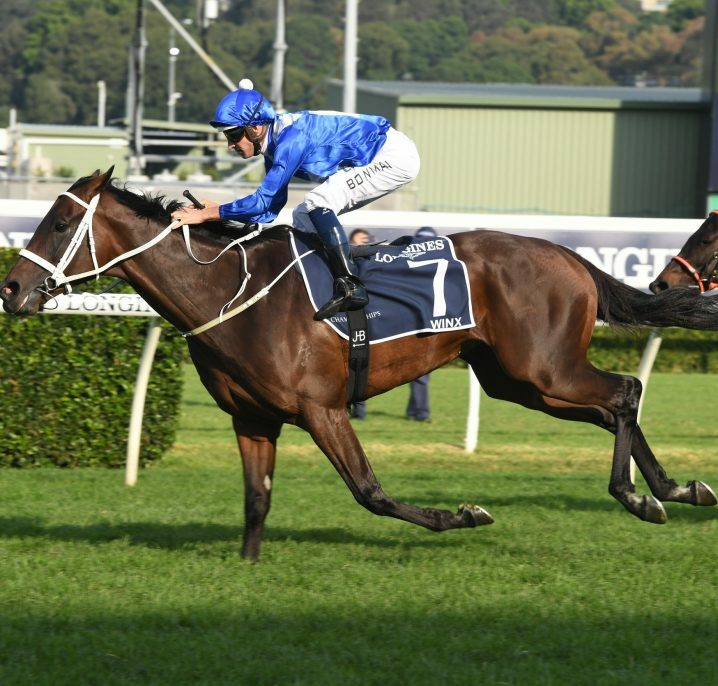 There is also a chance that Payne could bypass the Derby and save Ace High for the following weekend’s Group 1 $4 million Queen Elizabeth Stakes (2000m) should Winx miss the event. 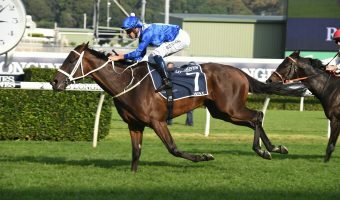 “There’s the Queen Elizabeth as well, where he’ll get a bit of weight relief but we’ll have to see where Winx is going,” he said. 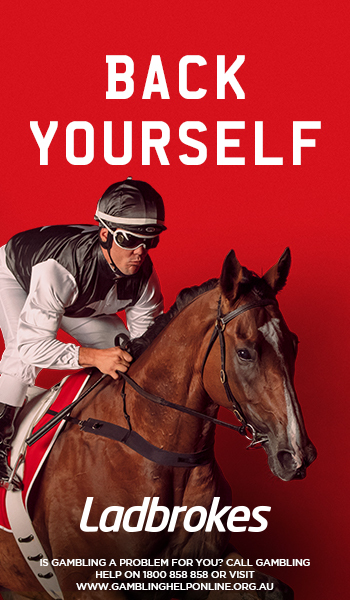 To get behind Ace High over the autumn at the best Group 1 racing odds online head to Ladbrokes.com.au.